max. load capacity: full 10kg! 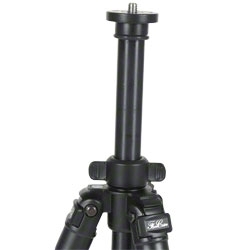 The walimex pro FT-6664BT Pro Tripod is made of extremely sturdy carbon material. Therewith, it is suitable for tough continuous operation. 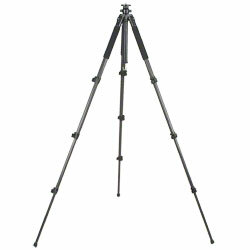 The Tripod can be extended over 4 segments onto up to 160cm through the convenient quick-release fasteners. The load capacity of approx. 8kg is immense. 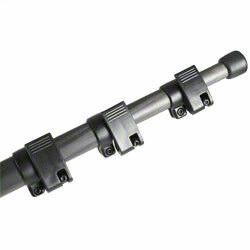 The center column is equipped with a 1/4 inch thread, so that heads and panheads can be hold. 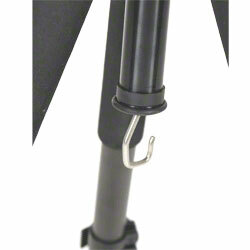 With the quick-release fasteners you can adjust the Tripod due to your requirements. 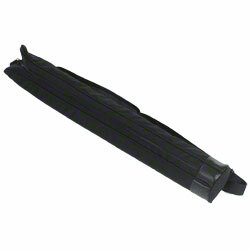 The foam rubber coating always provides stability as well as secure and convenient carrying. 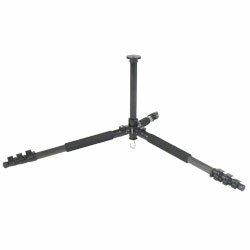 The center column is removable and turnable. Therewith, you can realize ground-near pictures.